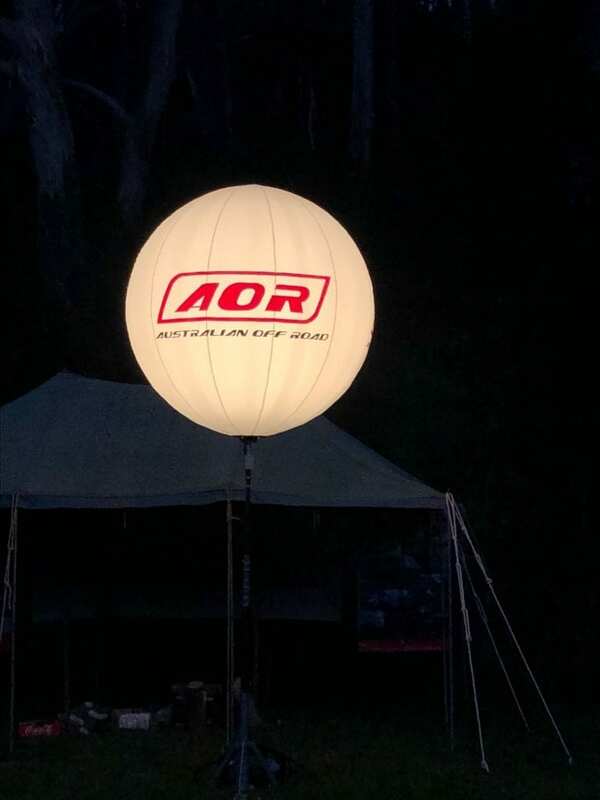 This was our first ever AOR event and being relatively new members to the AOR family, we were unsure what to expect from the 2018 Victorian High Country Rally. All we knew was that we really wanted to visit and explore the High Country and we were really keen to meet other AOR owners and talk all things set up and travelling. There is just something about AOR owners, everyone is so welcoming of the newbies and so eager to help share their handy hints, tips and innovations. In the week leading up to the start of the rally we decided to head in from the south end of the VHC and explore upwards before meeting up with everyone. We spent the week exploring, getting a real feel for the area and incidentally meeting some absolutely incredible people. The day prior to check in day we dropped into Mansfield for supplies and also to use the town’s facilities…. 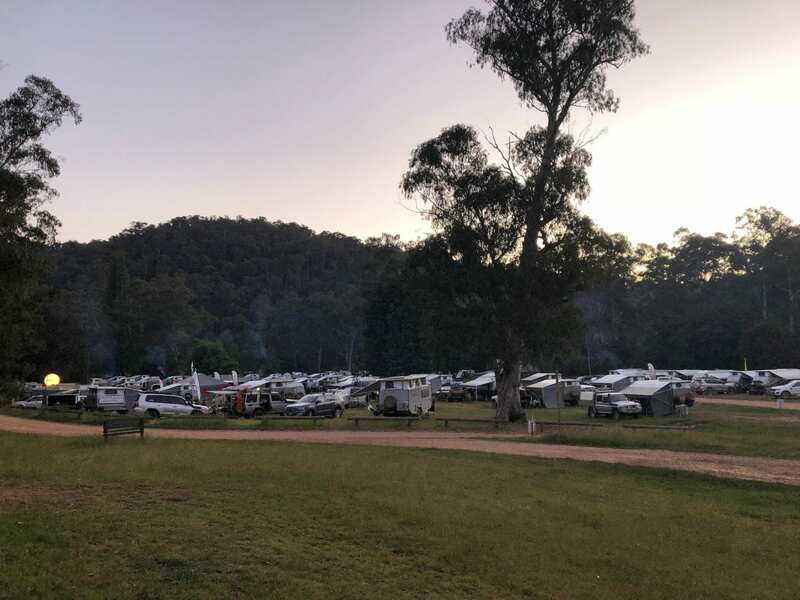 We were really impressed by everything the town had to offer, plus it was quite amusing to see, for the first time ever that AOR was the main caravan / campers getting about…. Come to think of it, I don’t actually remember seeing anything else. That afternoon we headed into Sheep Yard Flats to the pre-rally site where we met up with a few owners, some we had met at the Big Red Bash in July, but the majority were people we were meeting for the first time. We found ourselves surrounded by a crazy amount of king parrots, the boys immediately fell in love with the area and were excited to be spending the next 5 nights nearby. On arrival day we found our way easily to Fry’s Flat by following the sign posts through the bush tracks to Camp AOR. Check in was quick, smooth and very organised and this left us feeling very welcome and excited. We pulled up into campsite no. 1 (as chosen by the boys) and looking around us it was so incredible to see so many AORs in the one spot, and that was not even a quarter of how many ended up attending the Rally. The organisation was flawless, the entire area was set up for the AOR Rally. There were marked out and numbered campsites, name tags and new AOR baseball caps for each family member. Everyone had access to participate in the buy swap and sell shop, there was a fabulous charity raffle and then there was the all in photo competition….. What a way to get around and meet everyone. We had been living on the road for 8 months already and had some amazing photos in our collection but didn’t quite understand what we needed to do and then forgot to print the photos, but we are so ready to enter ours in to next year’s competition…. The displays were incredible, so many different styles, contrasts and images- we were so inspired by the locations and creativity. Day trips were a really great part of the rally. Getting out and exploring the High Country in convoy with other owners or just on your own, the options were endless. The maps were handed out by John as part of the welcome pack and you could plot out your own path or join in with other keen explorers. Places we visited on our day trips were Craigs Hut, Clear Hills Track, Mt. Stirling, Mt. Bulla (and the Alpine village), Bindaree Falls Walk, Bindaree Flat and the 16 Mile Jeep Track through the Alpine National Park. One the final night there was the Pirates Feast. What an incredible way to bring everyone together. 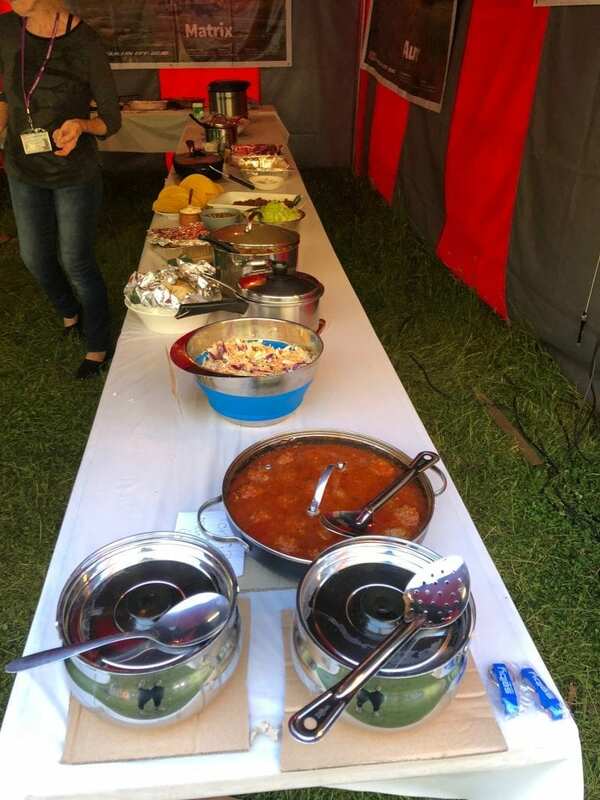 Bring along a special dish of your choice to share and everyone enjoyed a very diverse selection of the most incredible meals and desserts. We all sat around the marquee, eating and talking with new and old friends, the winners of all the comps and raffles were awarded and then with the 2 giant campfires roaring many continued into the night. We’ve never felt a stronger sense of community than we did that week. Everyone opened up the homes and hearts to us and our boys; the conversations, the sharing, the laughter and those lifelong connections and friends we have now is something we will take with us as one of our biggest adventures for 2018. This year there were 4 families with children who attended out of the almost 80 vans. This was a first, it’s usually just little Amelie making her presence known amongst all the owners but this year she was delighted to have 4 big kids and 2 babies to keep her company. To which none of us ever saw them- they all had the most amazing days from breakfast to dusk- only home for lunch and I know our boys still remember all their adventures together. This event totally changed our itinerary for 2019. As our indefinite travels continue into the new year and beyond, we have been sure to schedule in the Vic High Country Rally again for Nov-Dec 2019 as we make our way down from Cape York via family in the Blue Mountains and then over to the Eyre Peninsula for Christmas.